Parents listen up, Social Media is a real Job! 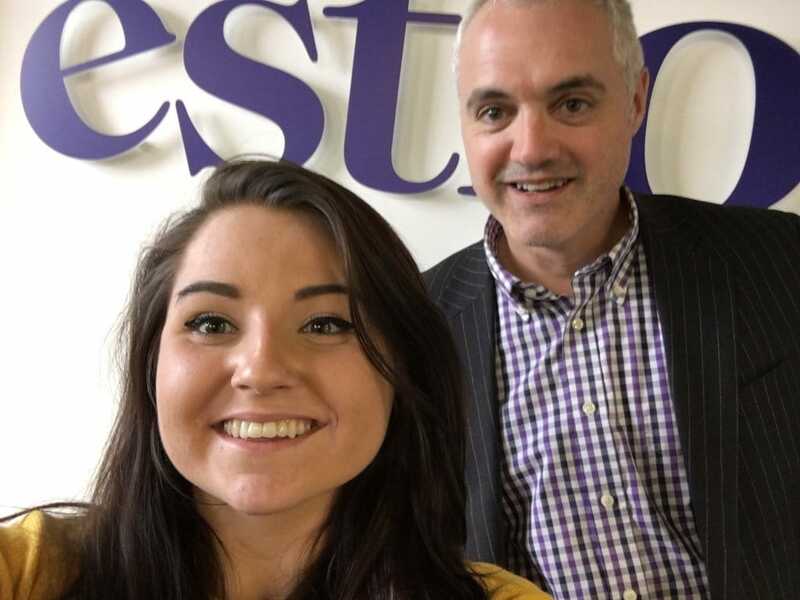 Hi I’m Grace and I’m a 19 year old Social Media Apprentice working within the Marketing Department at Estio Training. My parents were delighted when i told them about my new, up and coming job opportunity! It’s hard enough these days trying to convince your parents that social media is actually a great way to connect and reach people you know. Let alone trying to convince them you want to pursue a career in it! Social media is still a relatively new prospect in the world. Unlike being a mechanic which has been around for decades, Social Media is still up and coming with new things being developed constantly. It is an ever changing culture, especially with the younger generation. How can Social Media be used for a Business? As social media is so widely used, with more than half the world’s population being on Facebook, it is the new venue that you can use to market and promote your products, rather than just having the businesses website. In this day and age, social media is essential for the success of a business, be it big or small. For your business to be able to flourish to its full potential it is essential it’s online. With over 75% of mobile users shopping online you’d be missing out on sale opportunities! You can use Facebook for ad campaigns and pay to boost your post, this means that it will reach a higher amount of people, meaning more individuals will be aware of your company and what they provide. Social media analytics can help you to find which areas of your business are doing well and gaining interaction and which may not be as popular, it is a great way to indirectly carry out continuous market research for your own company. I wouldn’t hesitate to try and convince your parents that Social Media is a great career – I’m loving my Apprenticeship and look forward to a long career in this amazing industry!